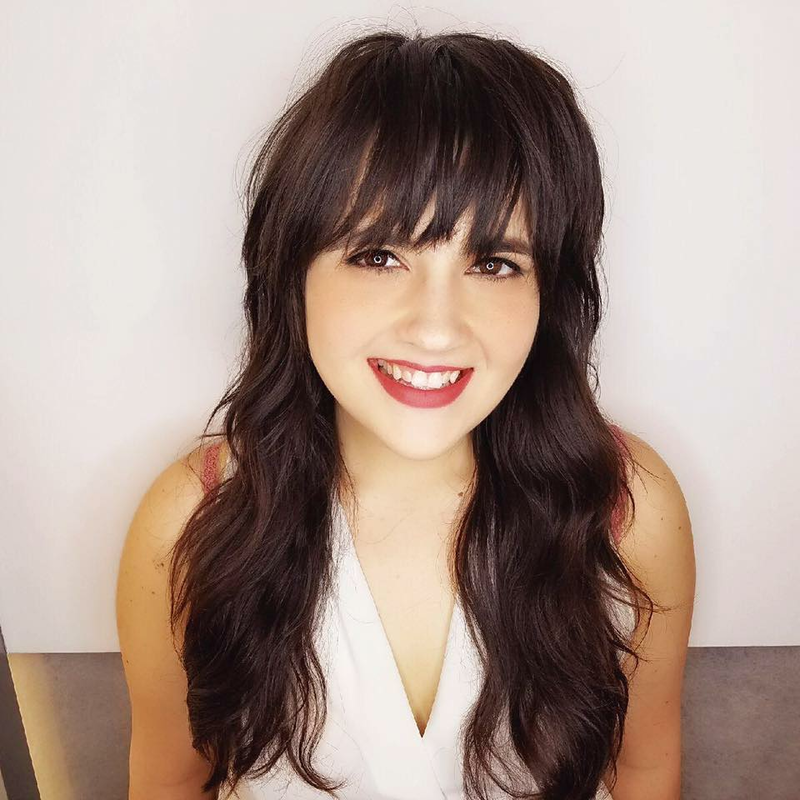 In addition to being an ARROJO SoHo stylist for the last 3 years, Christina Morris, ARROJO Cosmetology alum, has been teaching Advanced Academy classes & traveling to teach our latest scissor & razor cutting techniques to ambassador salons around the country. Let's take a walk down memory lane as we revisit the place where it all started. I have always had an interest in beauty, whether it be hair, makeup or fashion. I’ve always found it so intriguing how you can transform someone’s look long-term or even just based on their mood that day. I choose Arrojo Cosmetology school simply because it was the best school in NYC. I did a lot of research and no other schools were as cutting edge as ARROJO Cosmetology School. The facility is beautiful and the curriculum offers a lot of current techniques that are on trend and will make you a successful and talented hairstylist. The hands-on experience definitely sticks out in my mind. We were always practicing different techniques on mannequins and real clients. This really allowed us to start to hone our skills and develop good habits from the very beginning of our career. 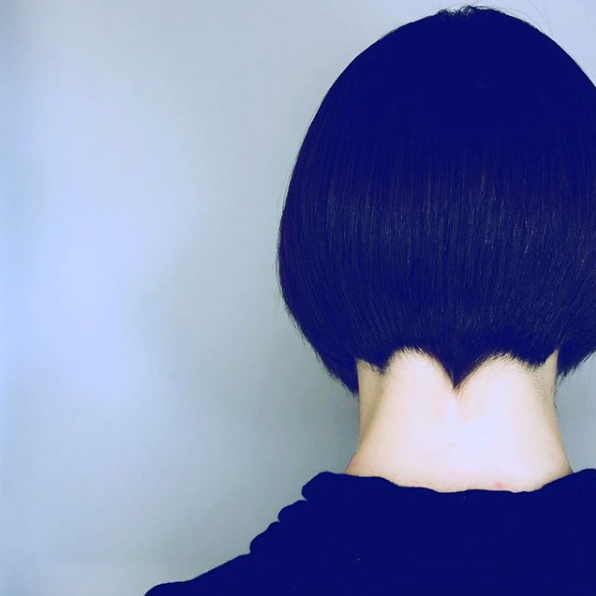 My favorite new skills are the dry cutting techniques that I’ve learned through assisting cutting classes for the ARROJO ambassador program. Always keep learning and continue to push yourself out of your comfort zone. After graduation, I explored my options and worked at a salon in downtown Manhattan. I returned back to ARROJO about 3 years ago to continue to develop my craft and work amongst world renowned hairstylists. I am currently a stylist at ARROJO SoHo.